Word rocks on their way to San Francisco, California! Thanks to my wonderful nephews Luiza, Camila & Felipe. Some people leave their hearts in San Francisco. 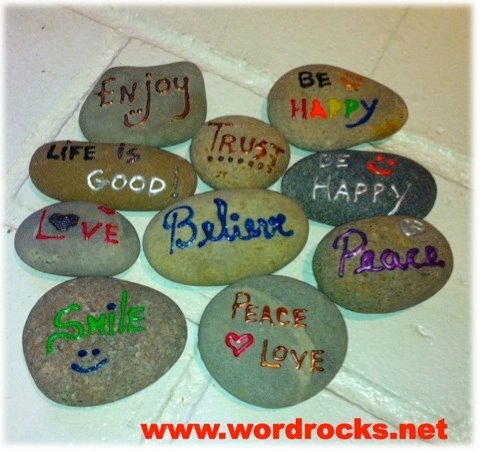 They will leave word rocks!